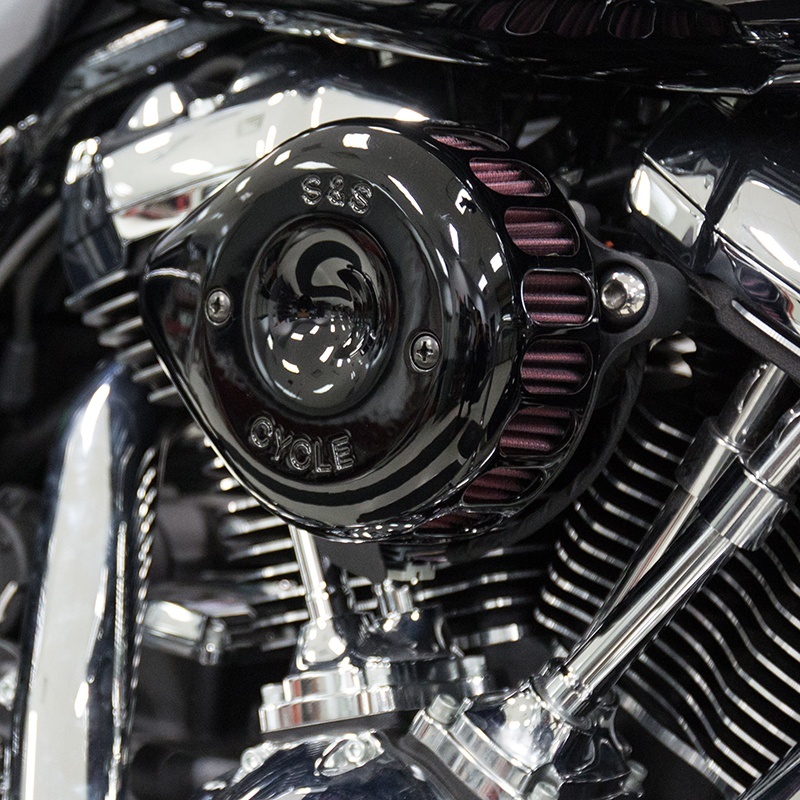 The newest addition to the iconic S&S® Teardrop Air Cleaner line is here! 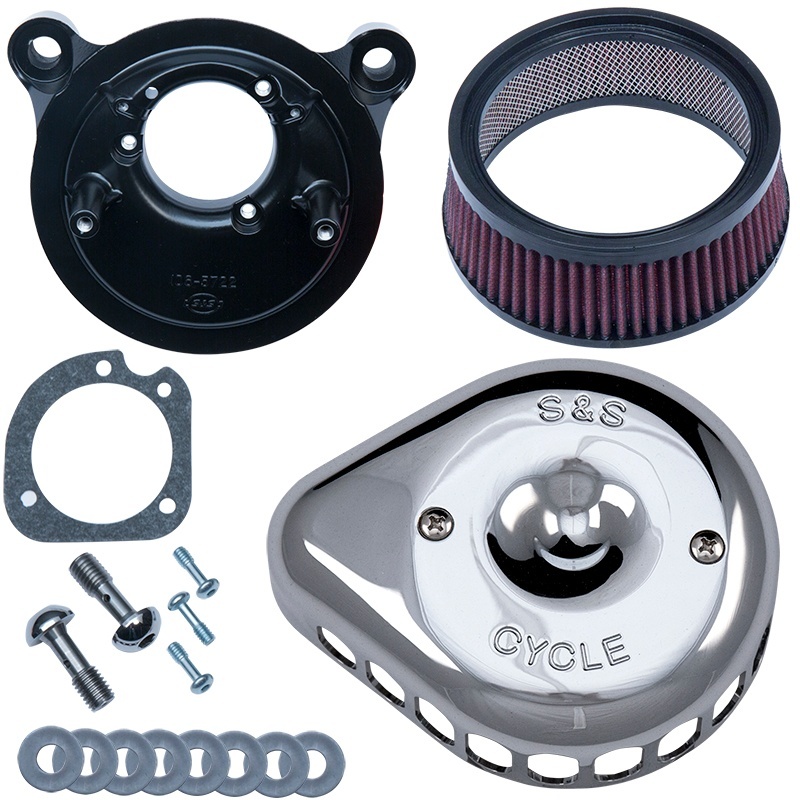 Created in 1975, the S&S Teardrop Air Cleaner has long been the iconic shape of v-twin performance. 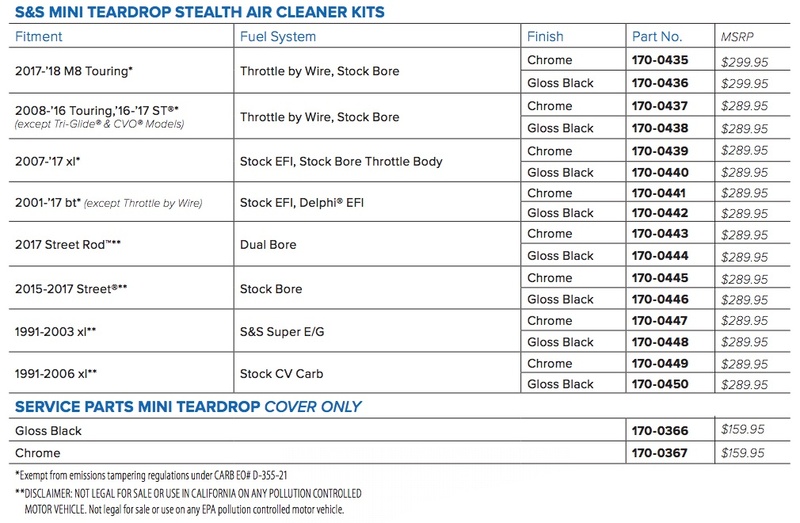 Adding to that legacy, the new Mini Teardrop is a compact version designed around our Stealth high flow air cleaner system for a simple install and, in most applications, emissions compliant as well. 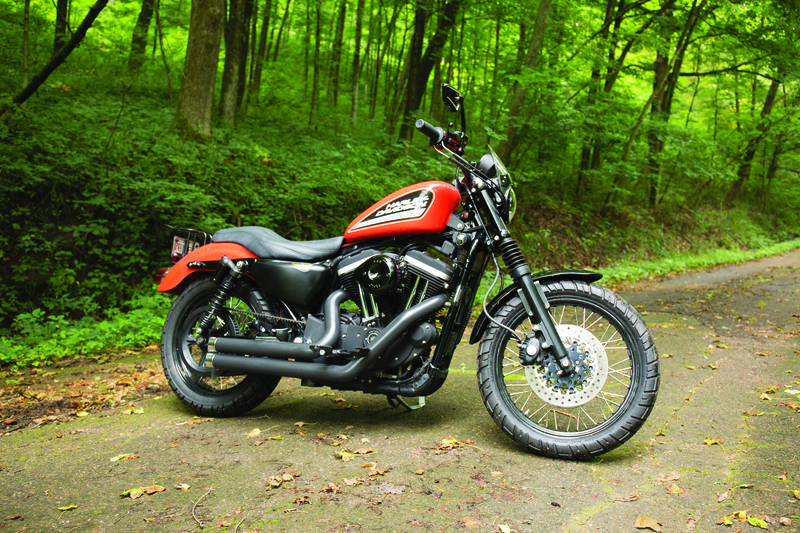 A natural for the HD® Sportster® and Street®, but looks and performs great on Dyna®, Softail®, and touring models as well. 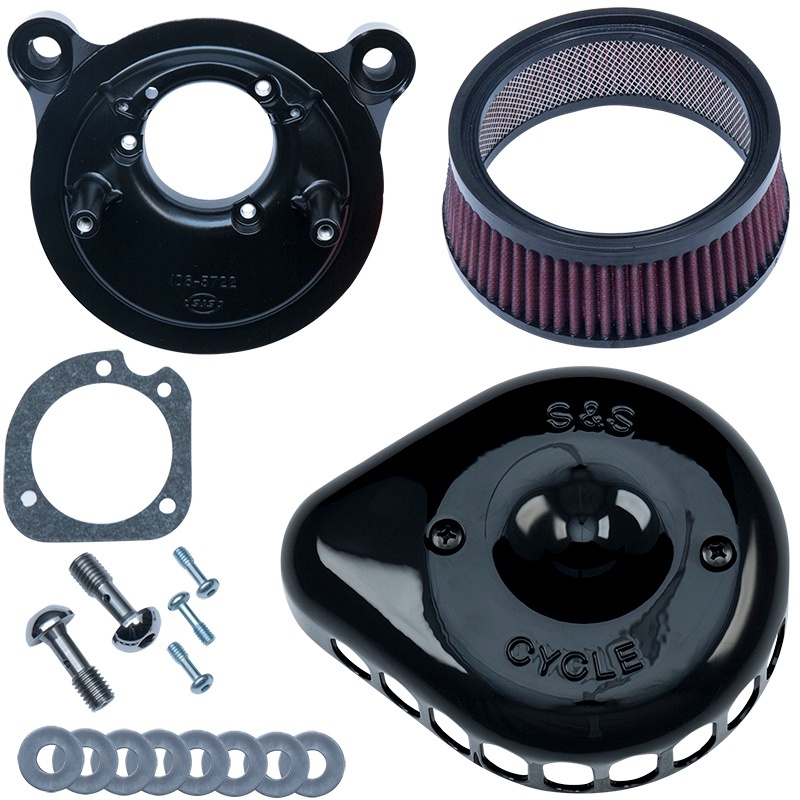 Available in chrome or gloss black as a full air cleaner kit or a retrofit cover for existing Stealth air cleaners. 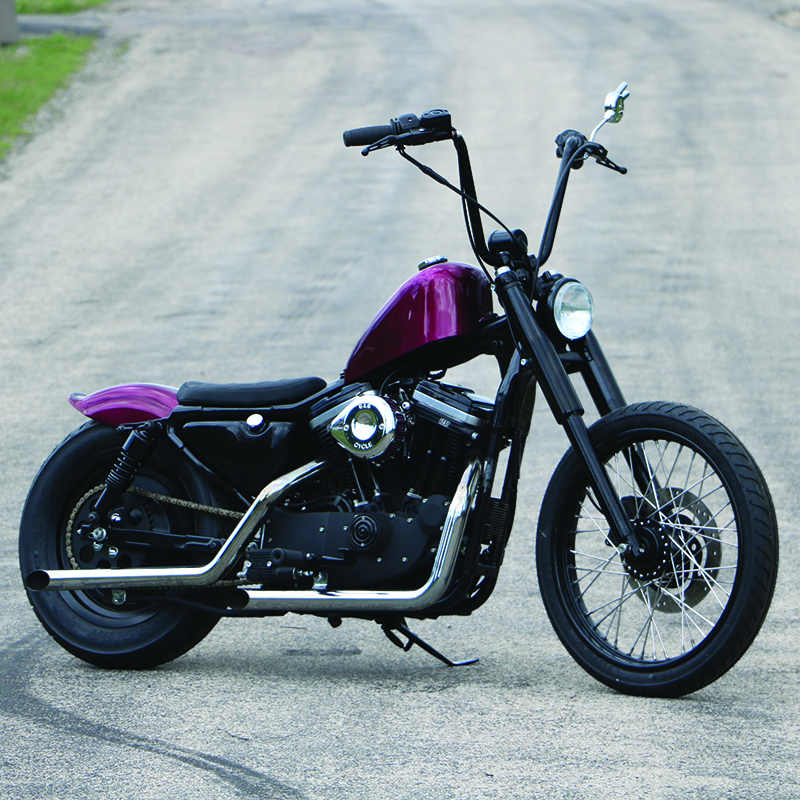 Available direct from S&S or through your favorite distributor.